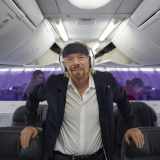 Virgin Australia has announced that it will begin selling codeshare services on Air Canada flights between Los Angeles and three major Canadian cities from today, enabling customers to enjoy new, seamless connections between Australia and Canada. 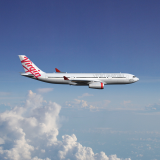 Today’s announcement represents the implementation of the first phase of the strategic cooperation agreement between Virgin Australia and Air Canada, following the airlines’ execution of a Memorandum of Understanding in December 2016. 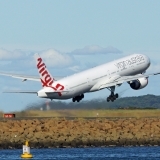 As part of the strategic cooperation between the airlines, Virgin Australia plans to place its code on Air Canada’s direct flights between Australia and Vancouver in a subsequent stage of the agreement. Air Canada currently operates daily non-stop flights from Vancouver to Sydney and Brisbane and plans to offer seasonal non-stop flights between Vancouver and Melbourne from December 2017. 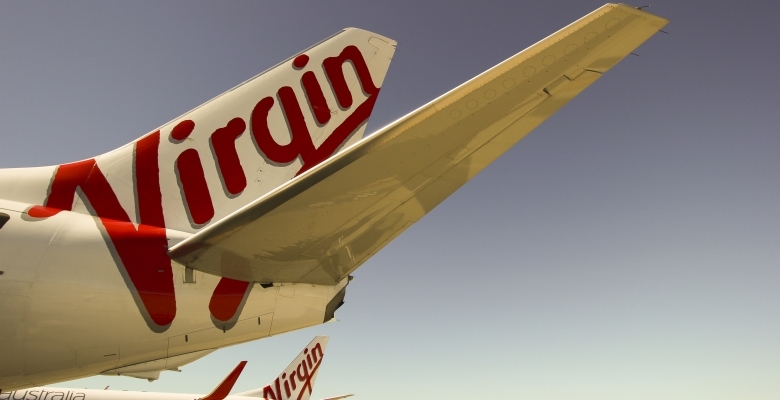 Virgin Australia and Air Canada intend to offer reciprocal frequent flyer redemption benefits on each other’s flights in a subsequent stage of the agreement, with further details to be released later in 2017. 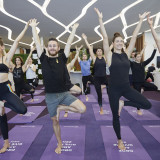 In addition, from today, travellers flying on Air Canada’s daily services from Vancouver to Brisbane and Sydney will be able to book travel on connecting Virgin Australia flights to Adelaide, Canberra, Cairns, Melbourne, Perth, Christchurch and Auckland for travel from 1 June 2017. They can also book travel on Virgin Australia services from Sydney to Brisbane, Sydney to the Gold Coast and Brisbane to Wellington. Members of Air Canada’s loyalty program Aeroplan will earn Aeroplan Miles when travelling on these codeshare services. 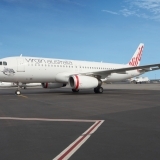 John Thomas, Group Executive Virgin Australia Airlines, said: “We are proud to enhance our services from Australia to Los Angeles by offering seamless codeshare connections to three major Canadian cities. “This codeshare agreement will make it easier for Australians to visit Canada and for Canadians to explore more of Australia and we are thrilled to be working with a world-class airline in Air Canada. 1Customers are advised to confirm eligibility to earn Velocity Points on codeshared Air Canada services at www.virginaustralia.com. Velocity status credits can not be earned on codeshared Air Canada services.